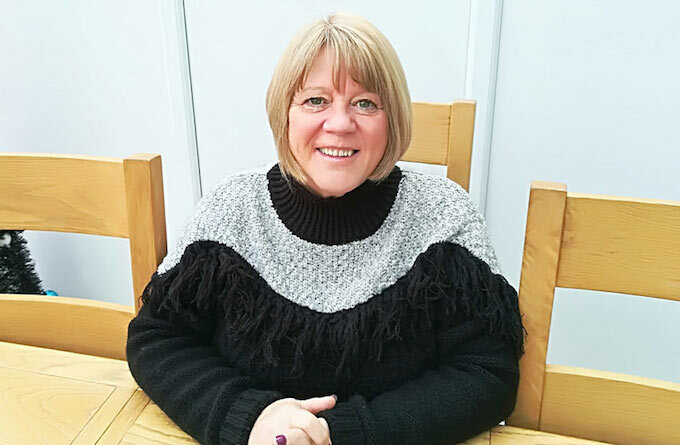 Points-based holiday company eXpectations Group has announced that Marj Anderson is set to join the management team of eXpectations Holidays as its new client liaison director. Anderson’s role and responsibilities will include overseeing the expansion of the services with the aim of providing a personal touch to eXpectations Holidays’ membership while also enhancing relationships with partner resorts and suppliers worldwide. Phil Watson, founder and chief executive officer of eXpectations Holidays, said: “Rapid growth of our points-based holiday product has made it vital that we have a great team in place to ensure the high levels of service we aim for are maintained. Anderson has long-term experience in the industry, having worked for RCI for 20 years, during which time she held a number of positions serving its affiliate community in various parts of the UK, Malta and Ireland, rising to the position of affiliate services manager.